No doubt about it: social media has been one of the most transformative forces in business in recent years. And social media’s power keeps growing as adoption rises. 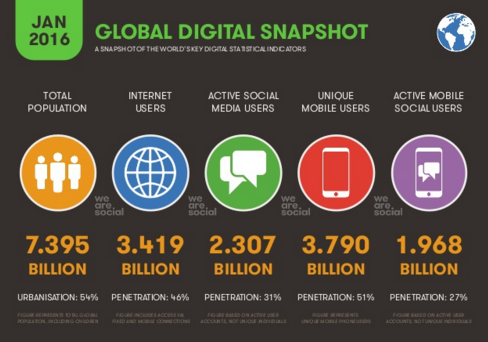 Today, there are 2.3 billion social media users around the world. Almost 2 billion of those users access social networks with mobile devices. That means nearly one-third of the global population uses social media. For brands, broad adoption of social media offers unprecedented opportunities to connect with customers. But it also bears significant risk. We live in an age where just one tweet or post by a disgruntled customer can undo years of brand building. Due to the 24/7 nature of social media, customers can ignite issues outside business hours. This can make swift, effective responses difficult. Every year, high-profile brands experience damaging social crises. And social crises can live online long after the initial furor dies down. While brands can apply known tactics to respond to social crises, there is a better way. Companies should take action to prevent online crises before they arise. How? Avoiding online crisis begins the moment a customer expresses displeasure in a post-interaction survey. These valuable feedback gathering tools provide customers an opportunity to vent any dissatisfaction. And they let brands identify unhappy customers and take prompt steps to address concerns. Our infographic provides important insight to deepen your understanding of this important topic. 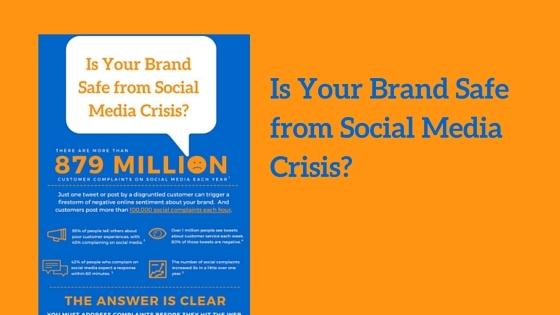 Learn why social media is a tremendous source of risk your brand. 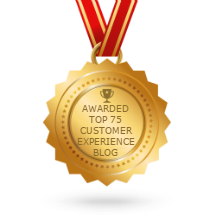 And find out how customer experience (CX) leaders address customer unhappiness before it hits the web.